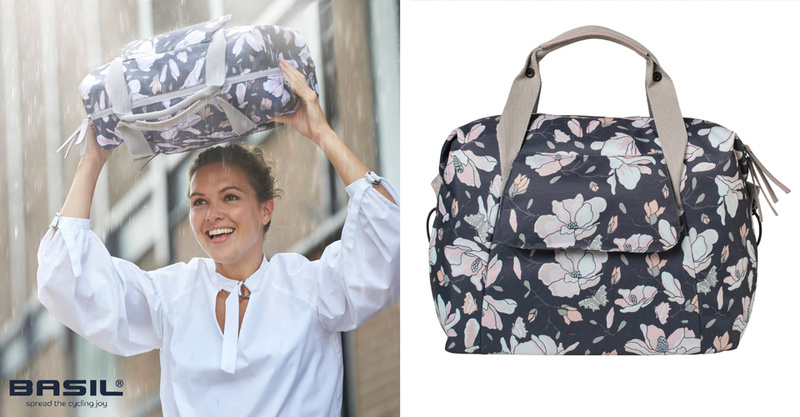 For my client Basil I designed a floral print for bicycle bags. A print that had to visible from 20 metres distance and attract different client groups. We chose the magnolia as it is such a breathtaking flower that will surely grab your attention. The very solid and waterproof bags are available in different shapes and colour ways and available at the beginning of November 2017.